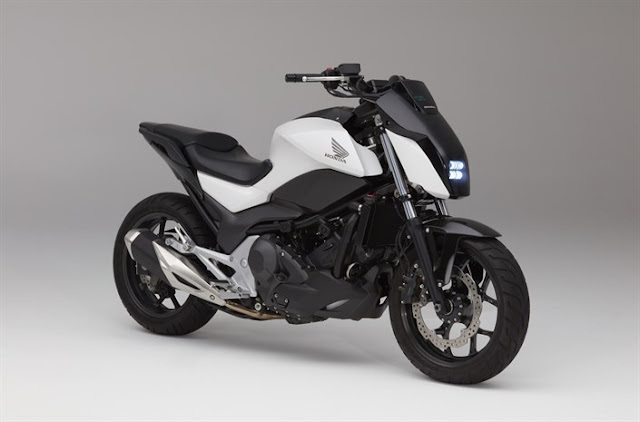 Las Vegas: In a global debut at CES 2017, Honda has unveiled its Moto Riding Assist technology, which leverages Honda’s robotics technology to create a self-balancing motorcycle that greatly reduces the possibility of falling over while the motorcycle is at rest. 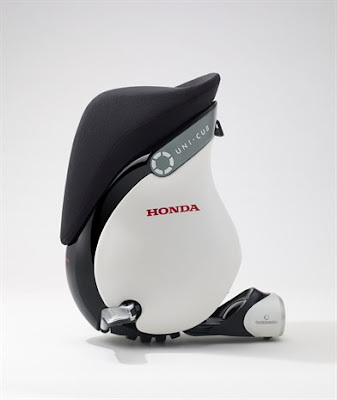 Rather than relying on gyroscopes, which add a great deal of weight and alter the riding experience as announced by other companies, the Honda Moto Riding Assist incorporates technology originally developed for the company’s UNI-CUB personal mobility device. The Honda UNI-CUB is a self-balancing personal mobility device that allows the seated rider to control speed, move in any direction and stop, all by simply shifting their body weight. Earlier this year, the company opened the UNI-CUB’s API, seeking to facilitate the creation of software that can control the device from a smartphone and other devices, which would provide the potential to expand its value and functionality for people. With the ability to freely move forward, backward, side-to-side and diagonally, UNI-CUB can quickly and easily manoeuvre among people. The idea of the item bike girl awesome and that i be aware of the fact there are many men that is normally in store for a matter of economical bike like this. Some bikes require all fingers around the lever and the thumb under the throttle. You'll need to assess and use whatever technique works best with your bike.